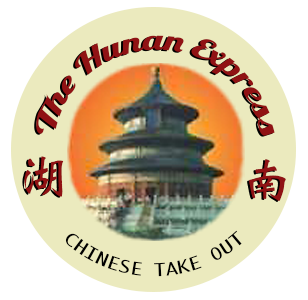 Online ordering menu for Hunan Express. Hunan Express serves delicious Chinese cuisine in Springfield, Virginia. We serve everything from Sweet & Sour Pork and Moo Goo Gai Pan to Miso Soup and Shrimp Egg Foo Young. You can find us west of Henry G. Shirley Memorial Hwy by Backlick Shopping Center. We're also near Brookfield Plaza and Concord Shopping Center. Order online for carryout or delivery!